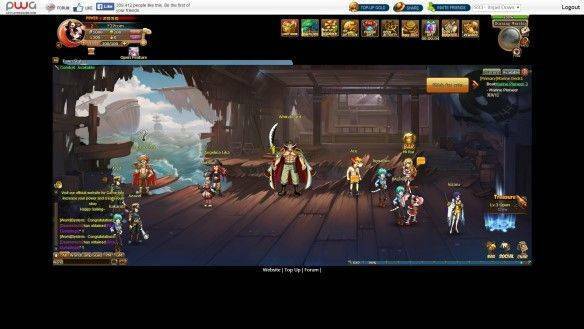 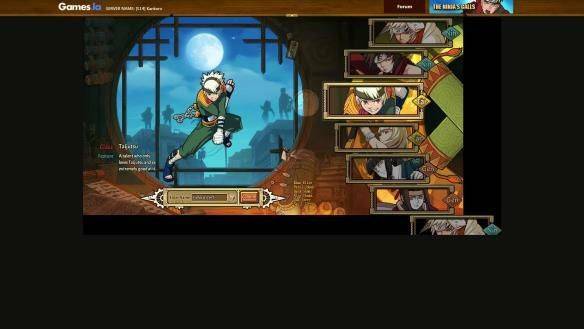 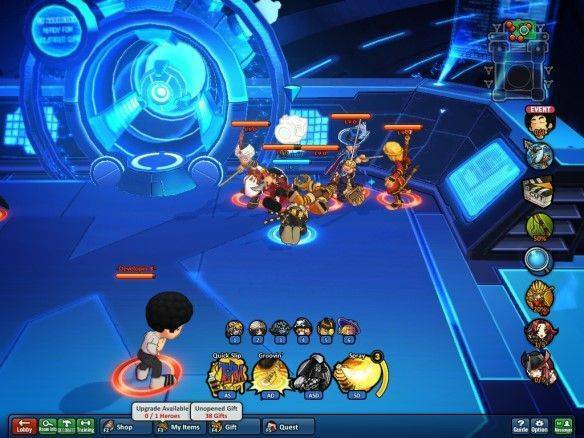 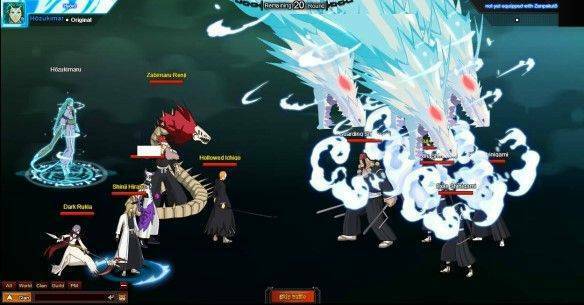 Anime Pirates Free to play MMORPG browser game developed by PlayWebGame. 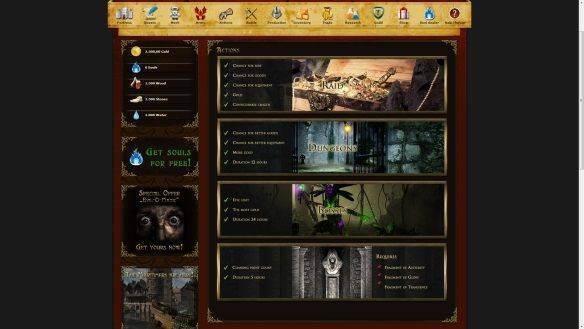 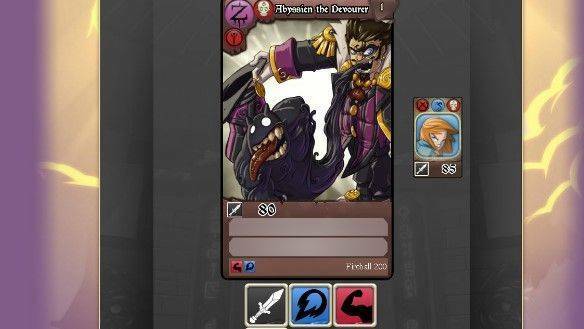 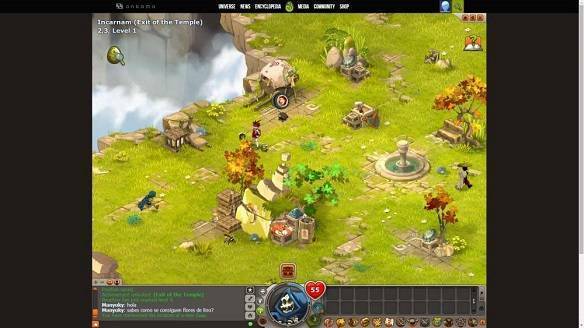 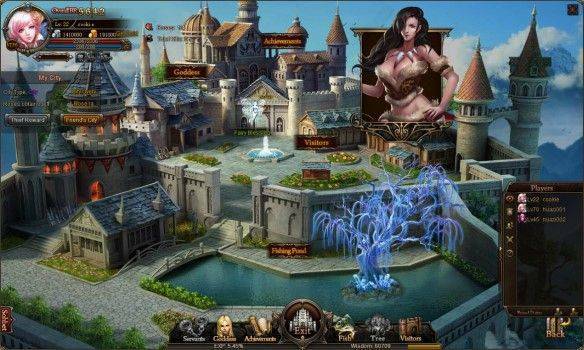 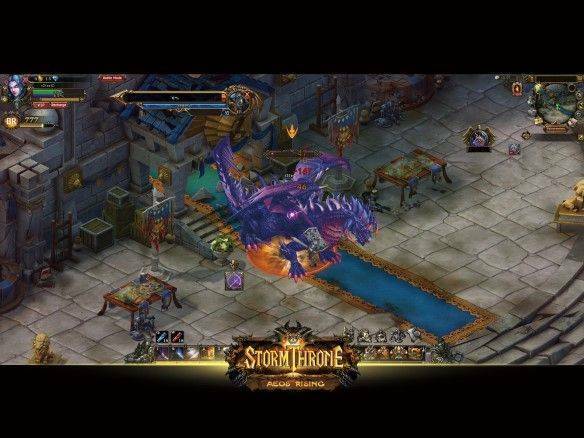 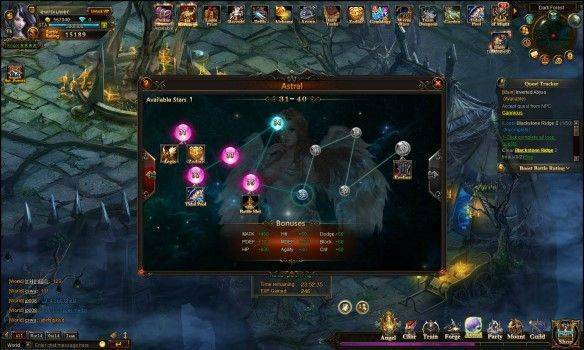 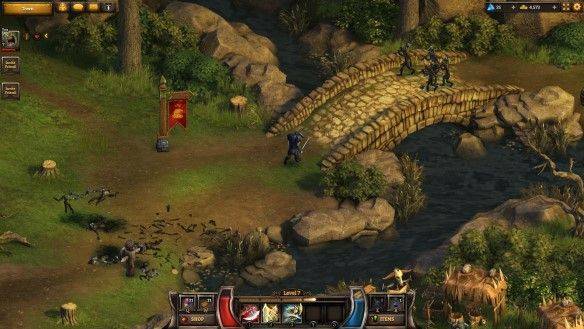 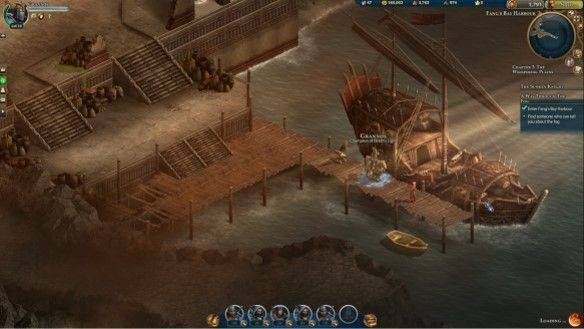 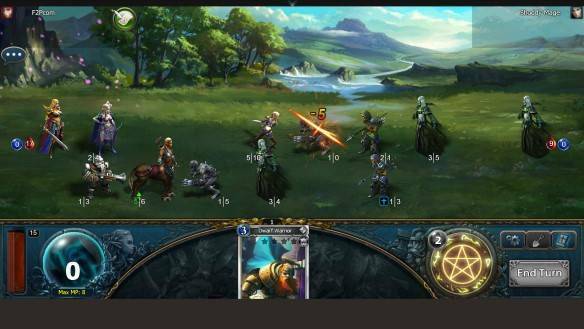 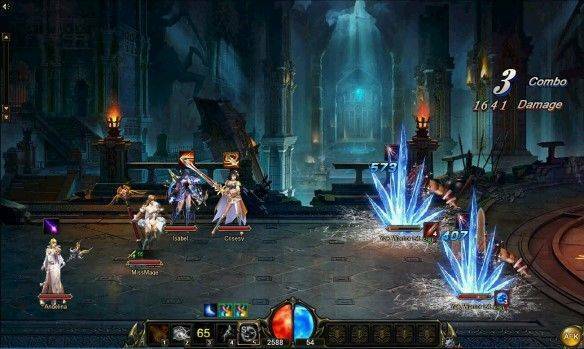 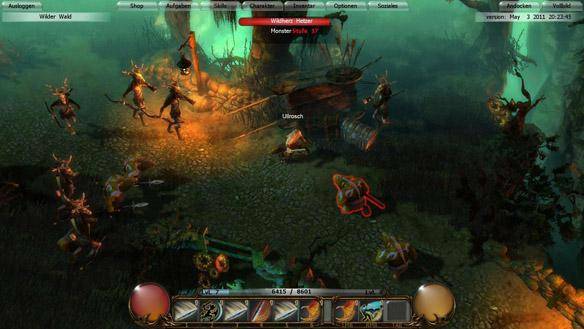 Mythborne is a Free 2 play MMORPG Browser Game developed by R2Games. 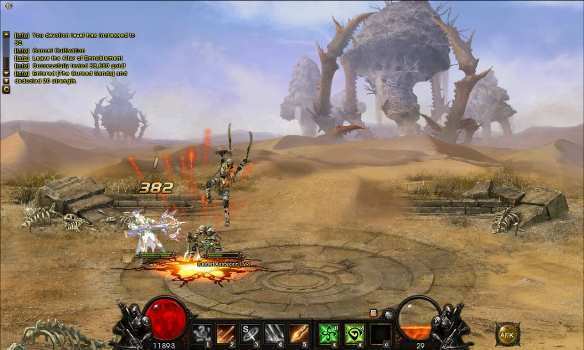 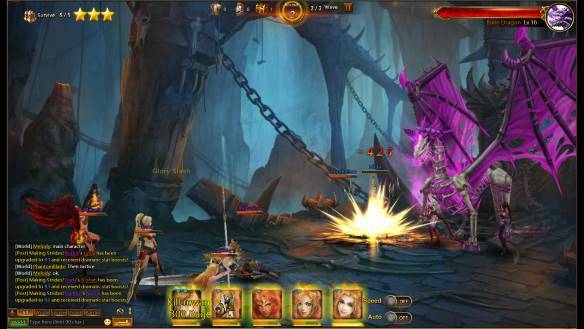 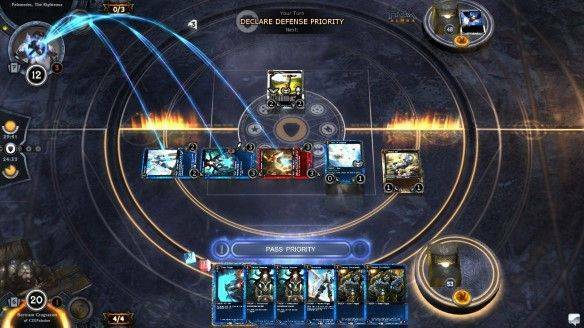 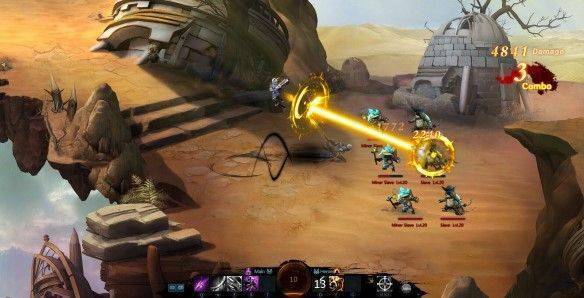 Monkey King Online is a Free to play MMORPG, developed by R2Games. 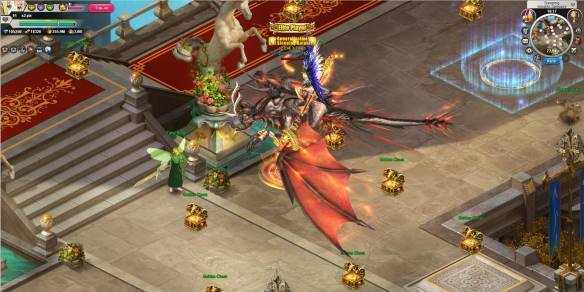 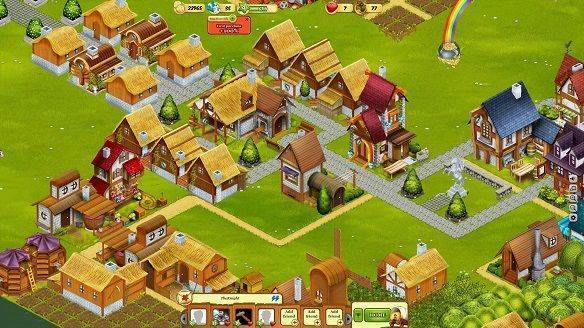 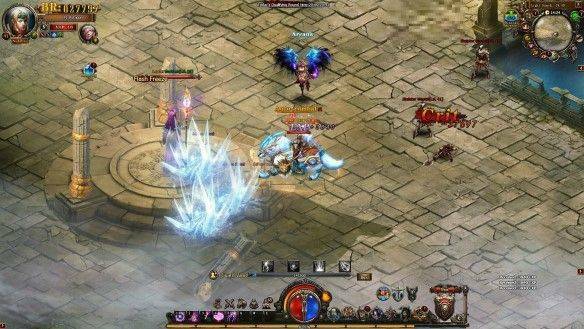 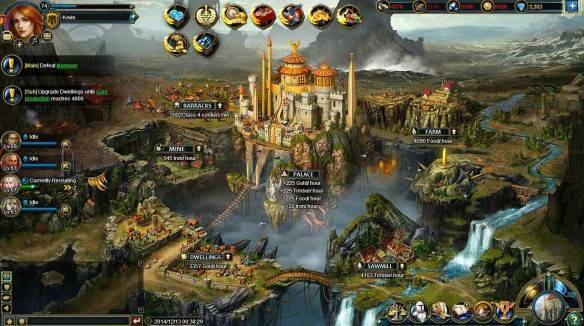 KingsRoad, is a Free to play Fantasy Action MMORPG game, available Platforms: Web Browsers and Developed by Rumble Games. 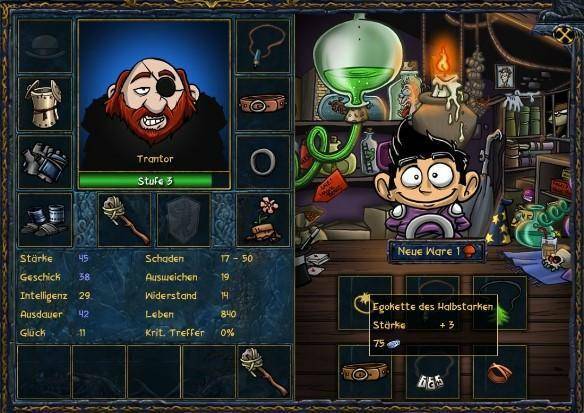 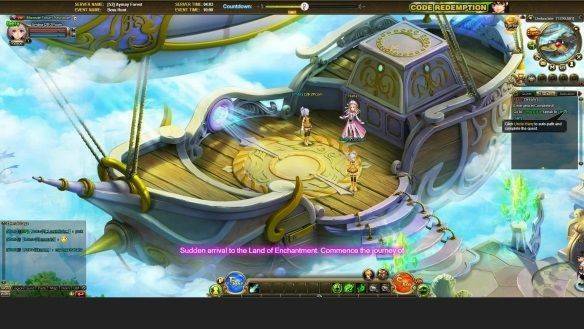 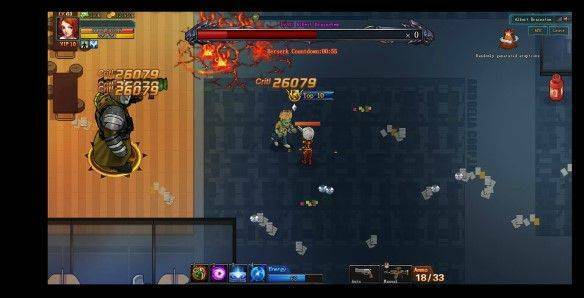 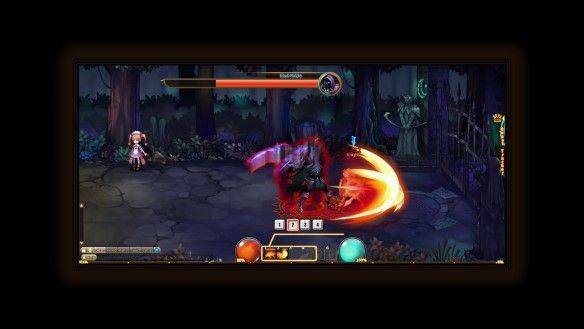 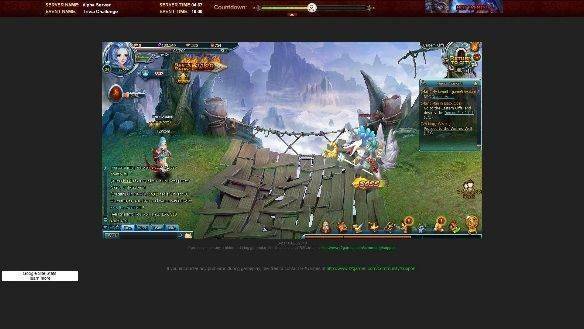 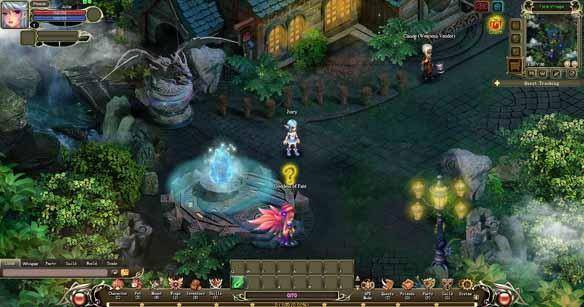 Set in the colorful and vibrant world of Lunaria, Lunaria Story is a 2D side scrolling browser MMORPG, developed by R2 Games, where players can adventure through the land, defeating monsters and completing quests to earn equipment and money. 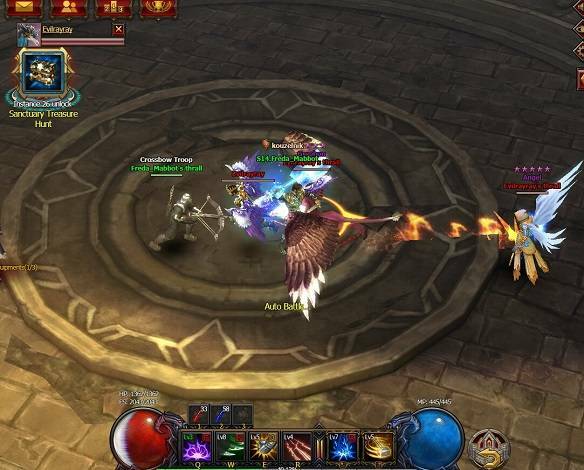 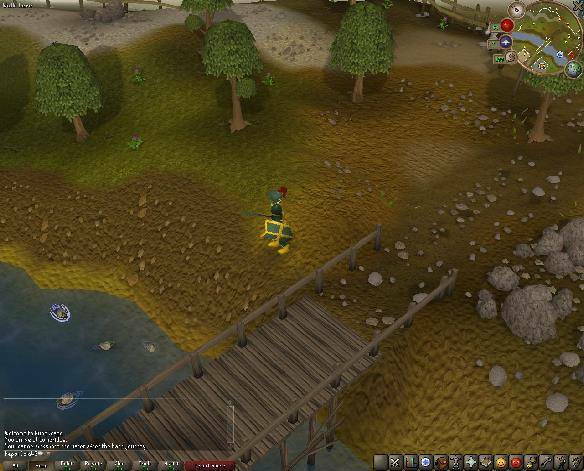 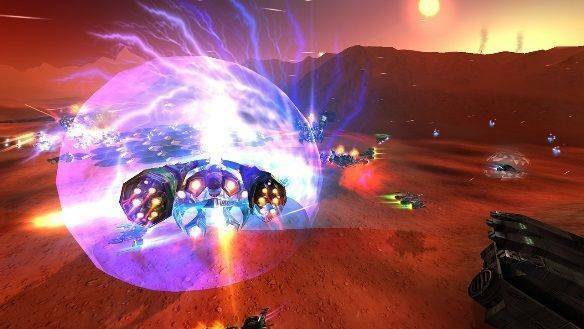 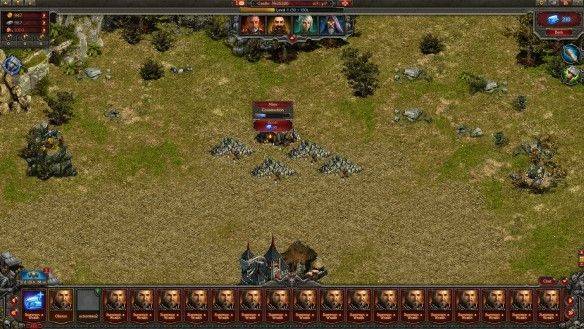 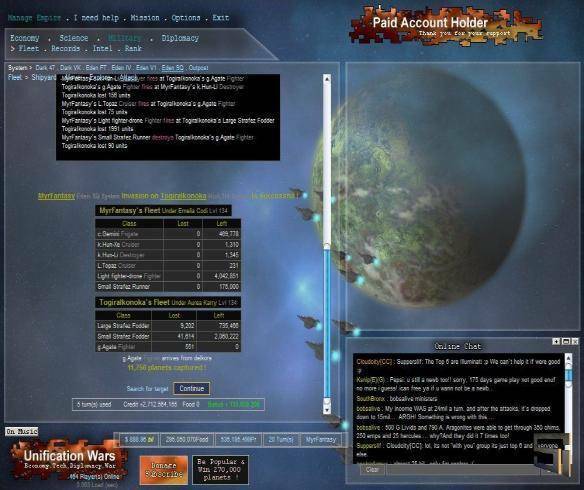 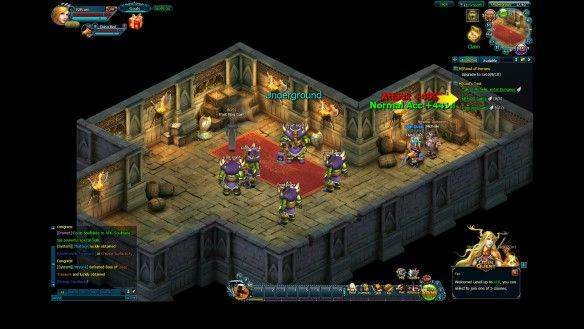 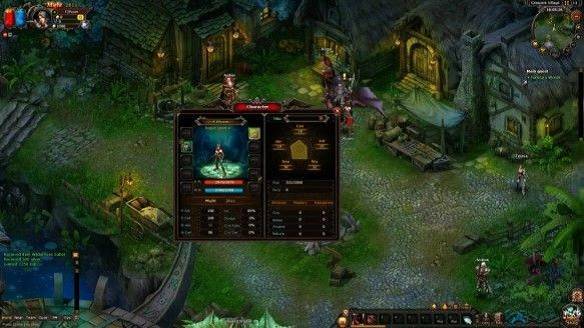 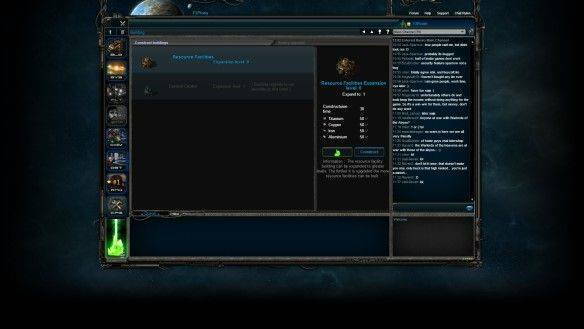 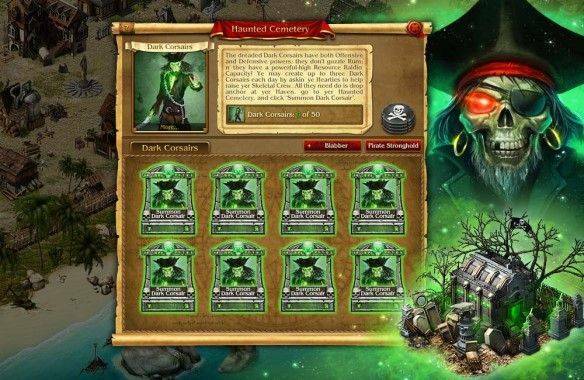 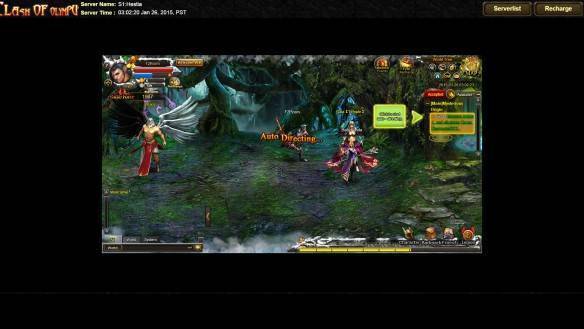 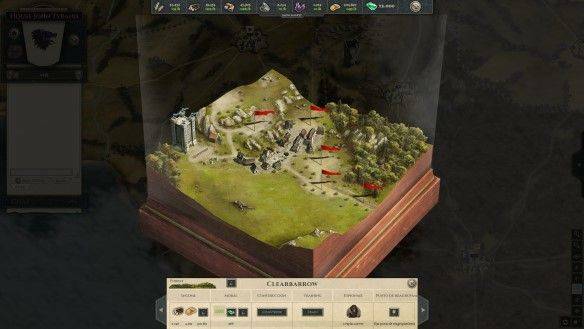 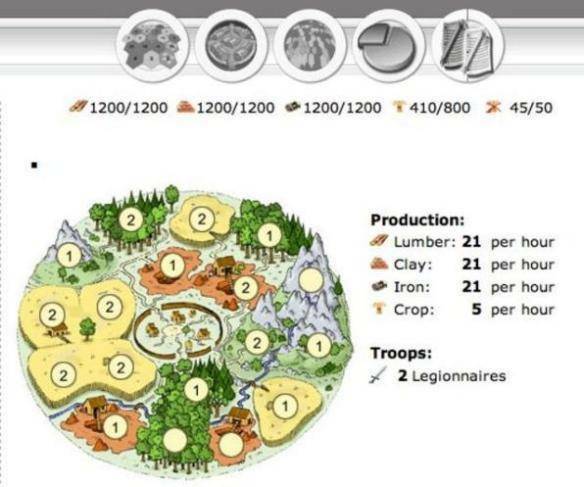 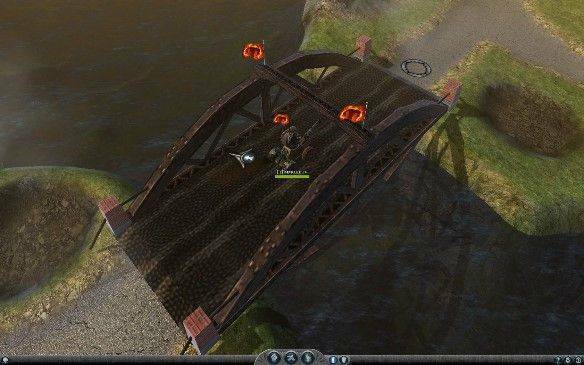 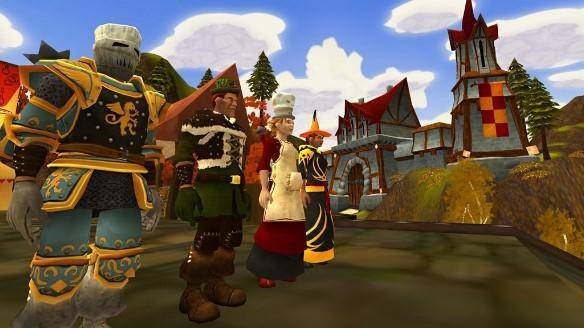 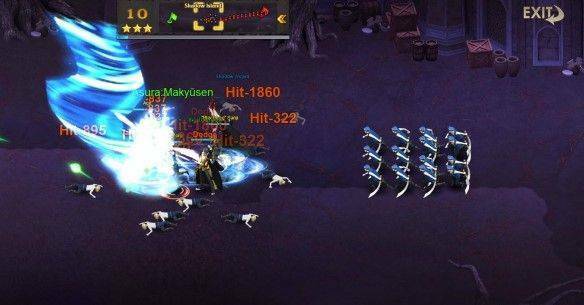 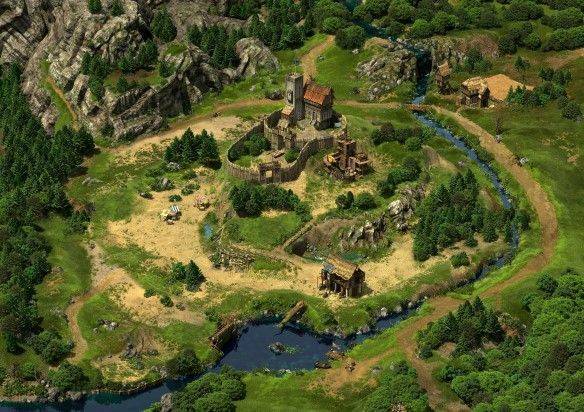 Eredan is an mmorpg that can be played direcly from your favourite browser. 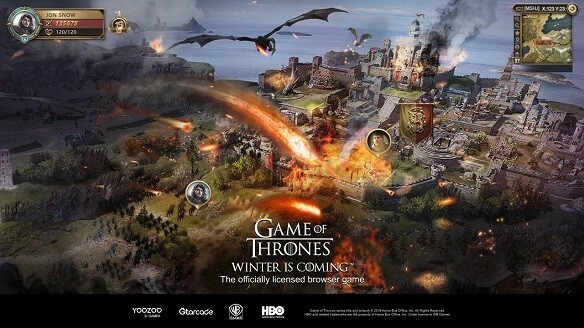 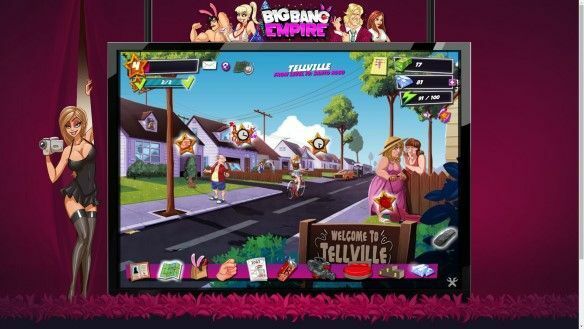 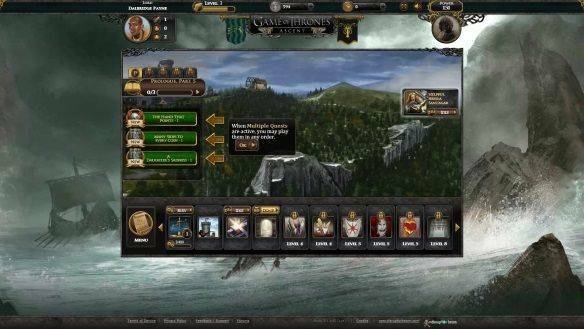 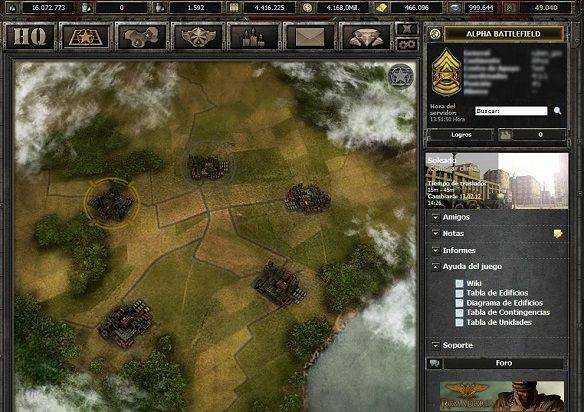 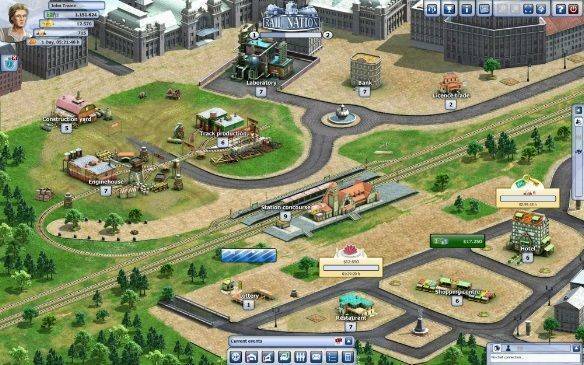 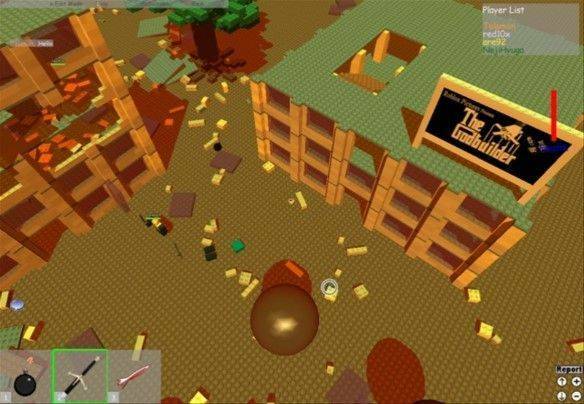 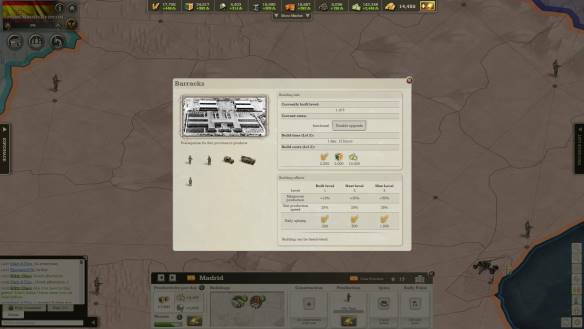 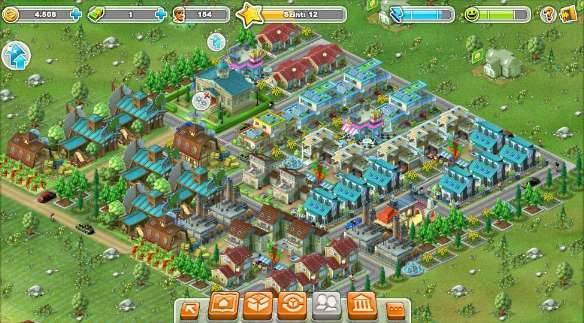 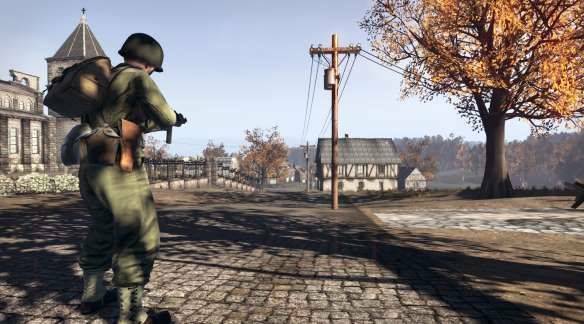 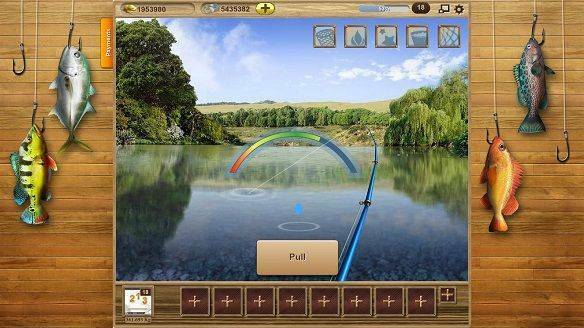 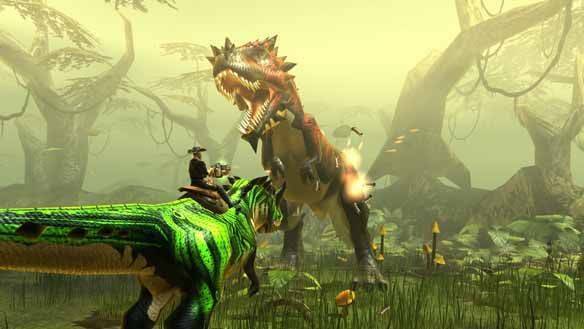 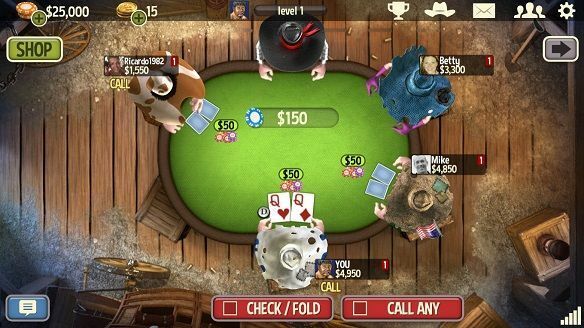 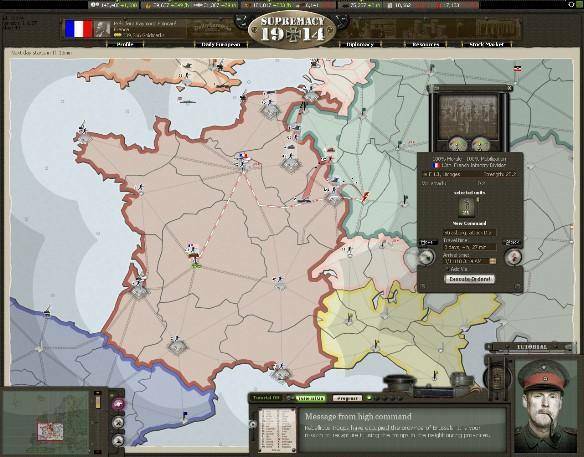 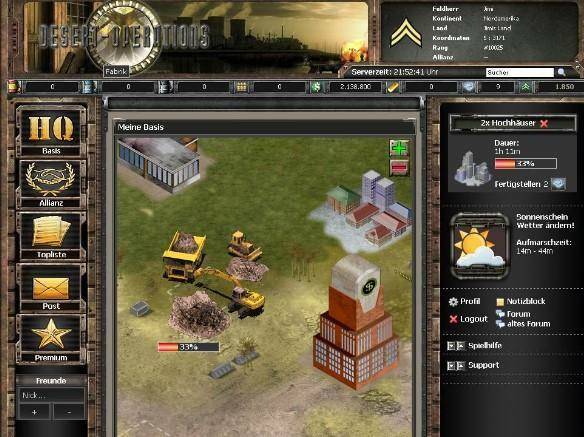 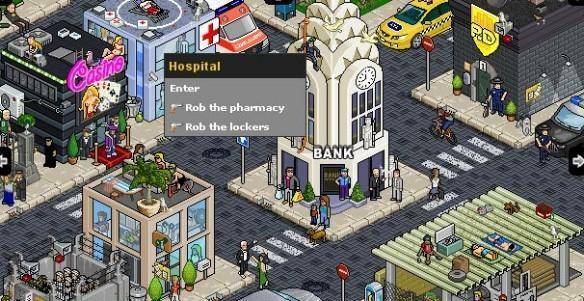 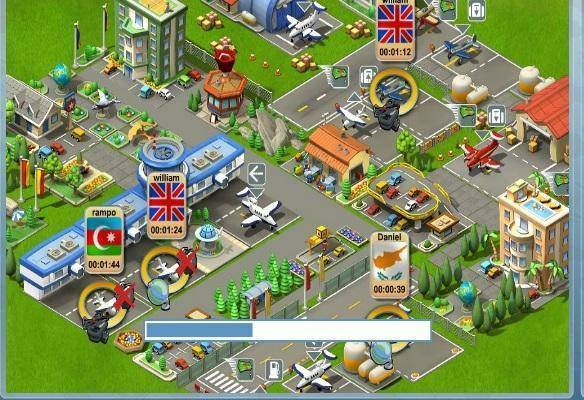 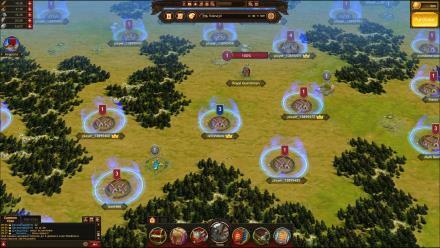 The player will be guided through a tutorial and will understand all the base features of this game. 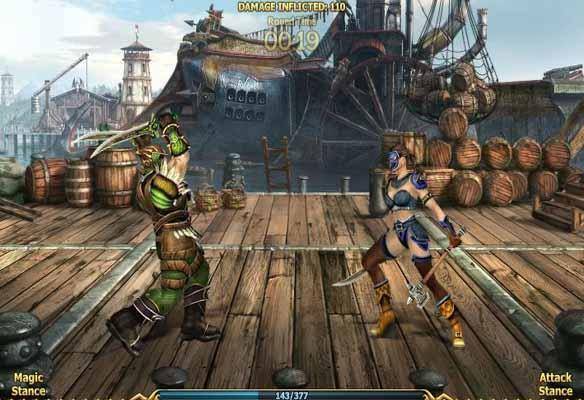 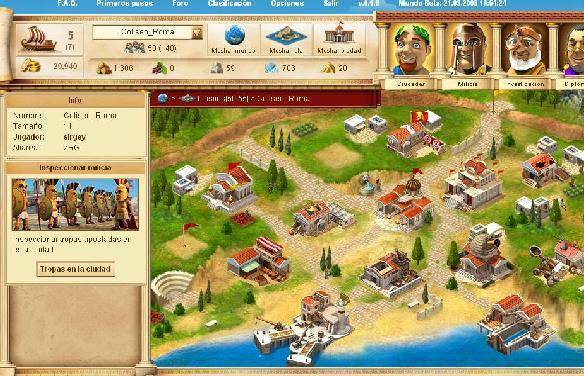 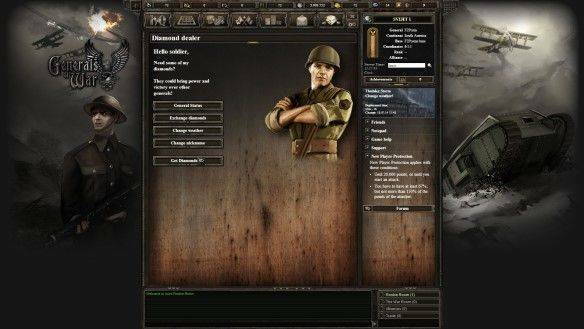 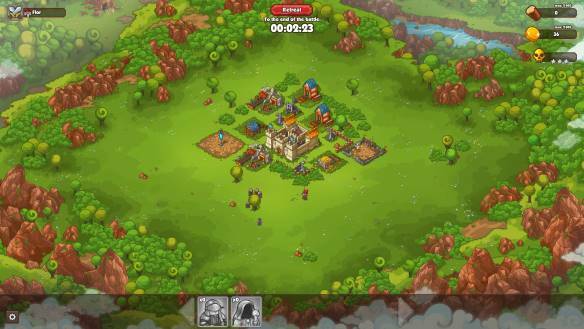 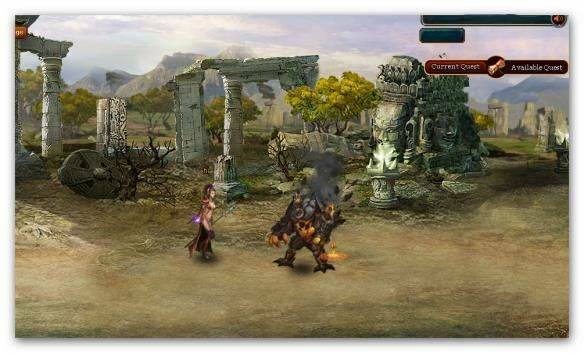 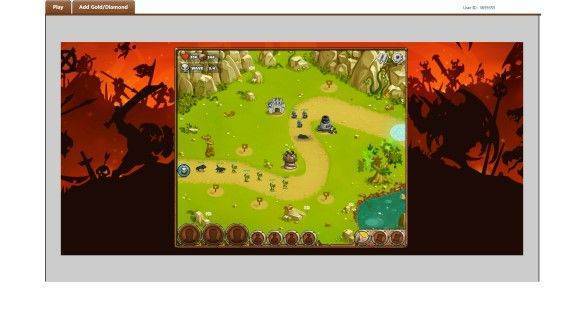 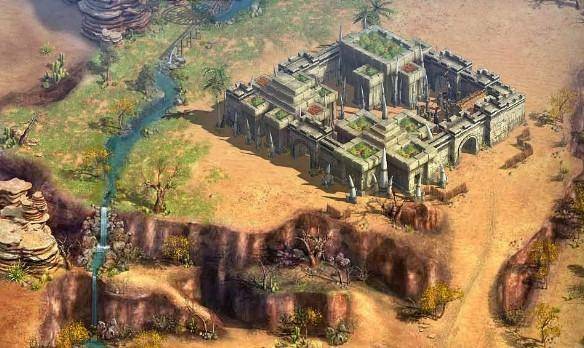 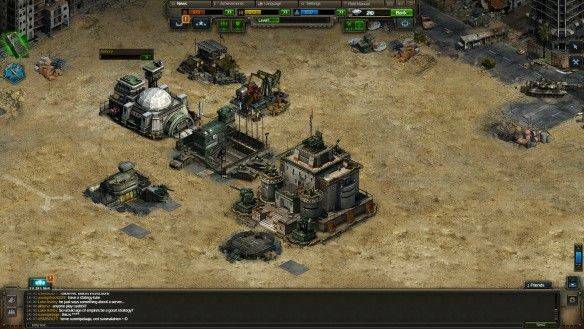 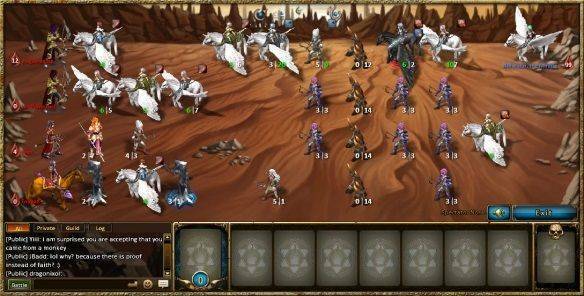 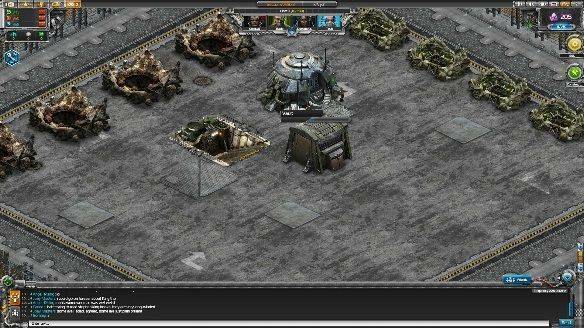 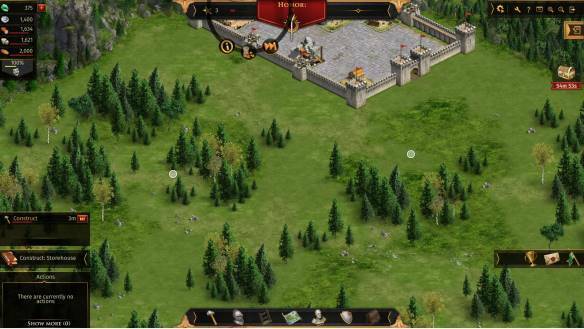 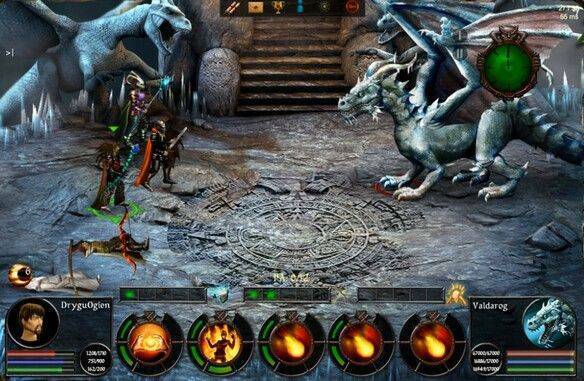 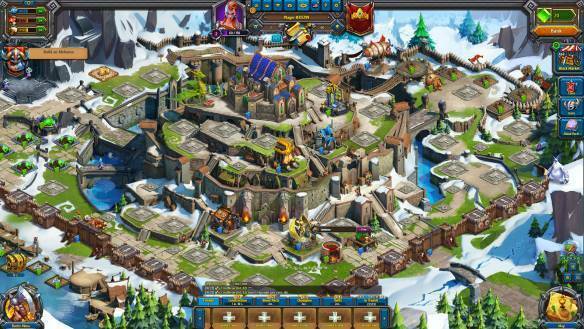 Call of Gods is a MMO Fantasy Free to Play Browser Game, for Internet web browser games , developed by Boyojoy. 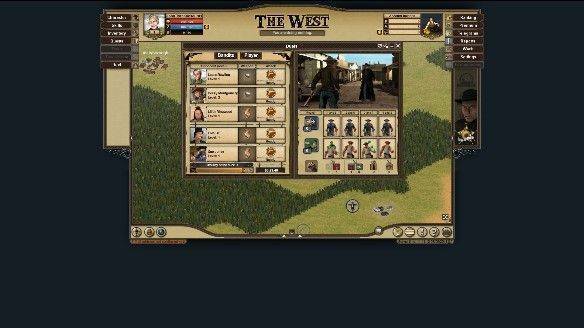 In the arid desert, where the sun mercilessly beats down, a war is raging between pale-faces, redskins and Vaqueros! 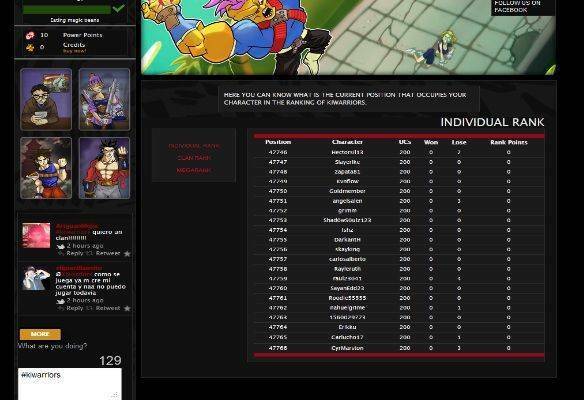 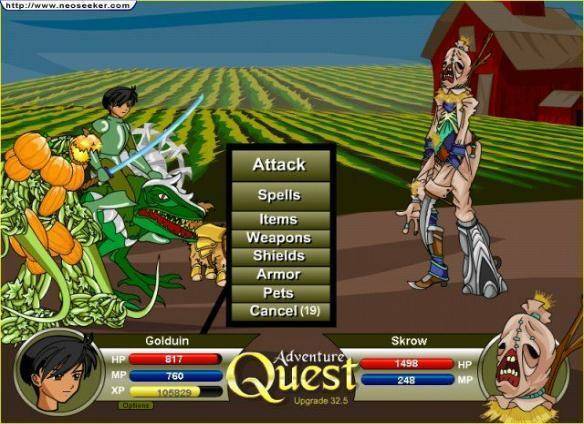 AQWorlds is a 100% browser based game with real time combat, original art, and an entire world to explore. 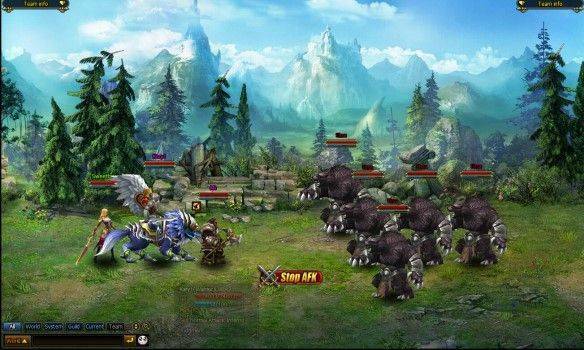 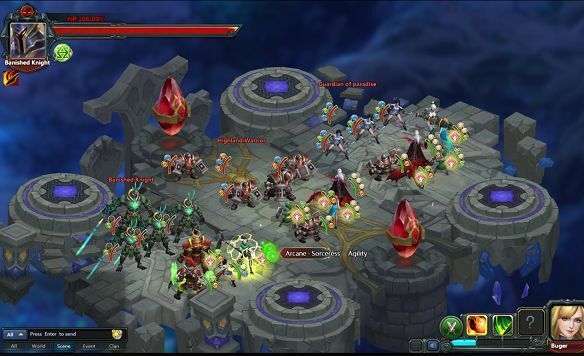 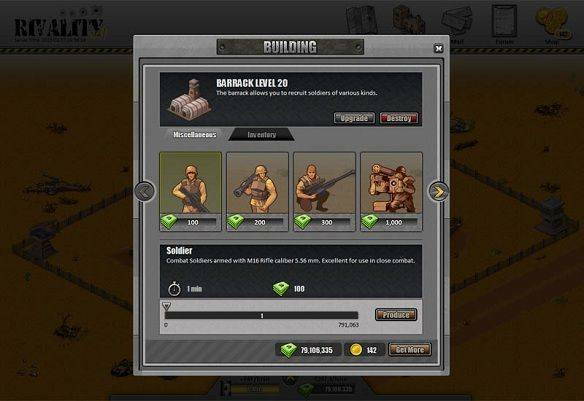 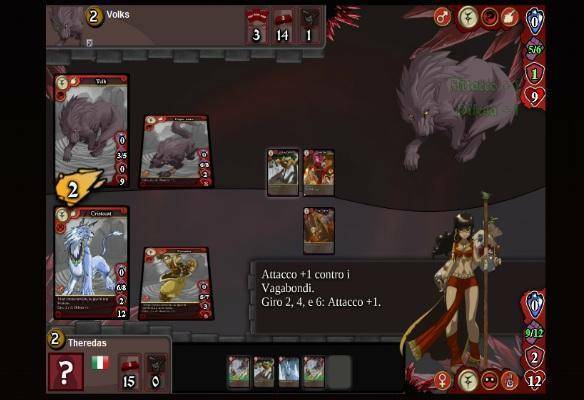 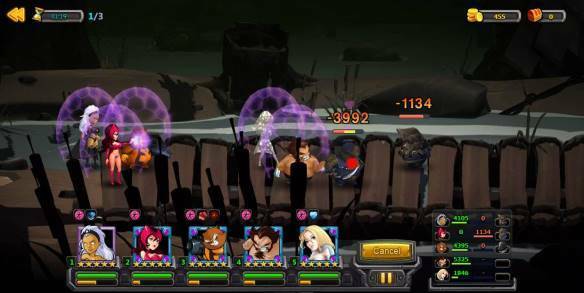 Battle monsters and obtain weapons, armor, pets and items. 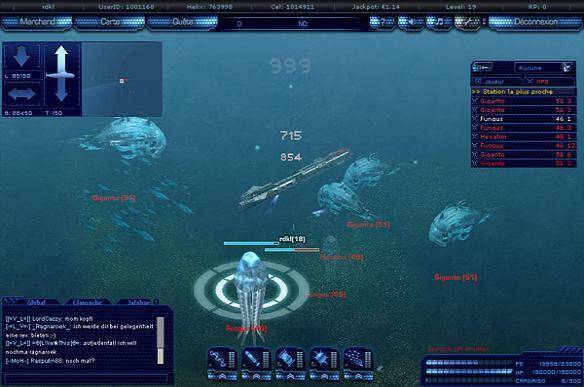 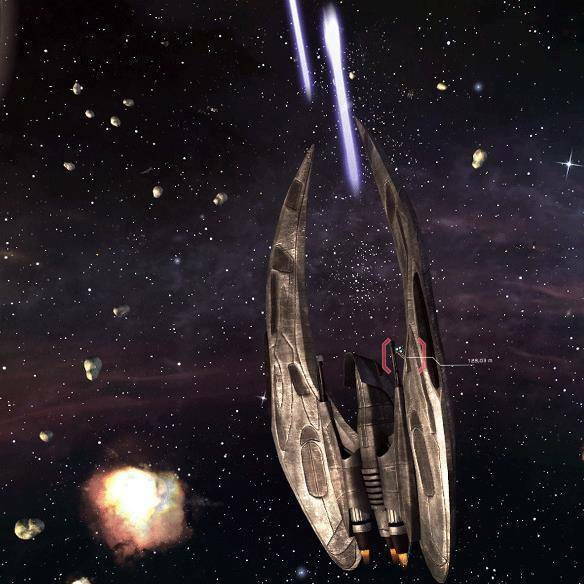 Glide camouflaged through the deep – with your torpedoes armed and ready! 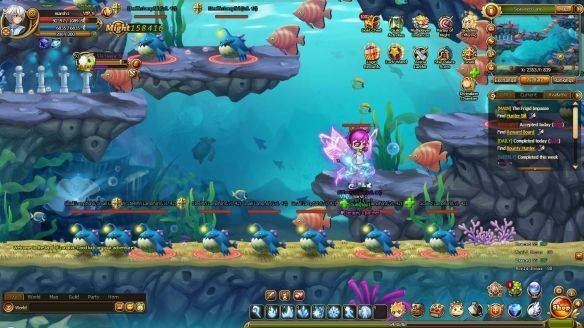 An underwater adventure at unexplored depths: Fight for your fraction! 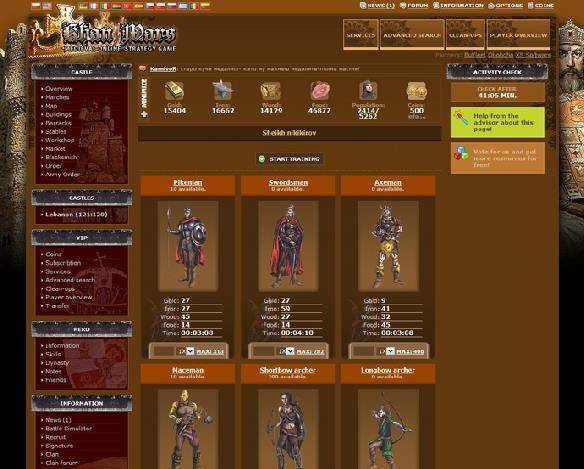 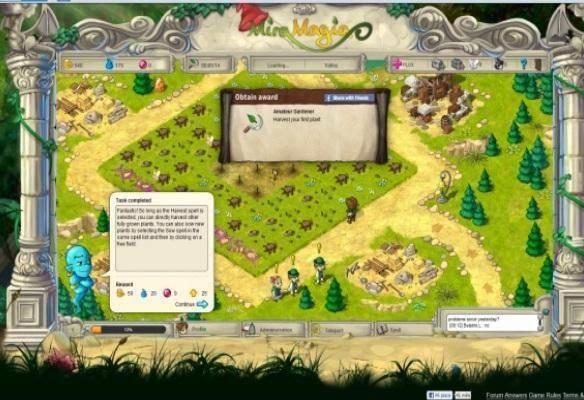 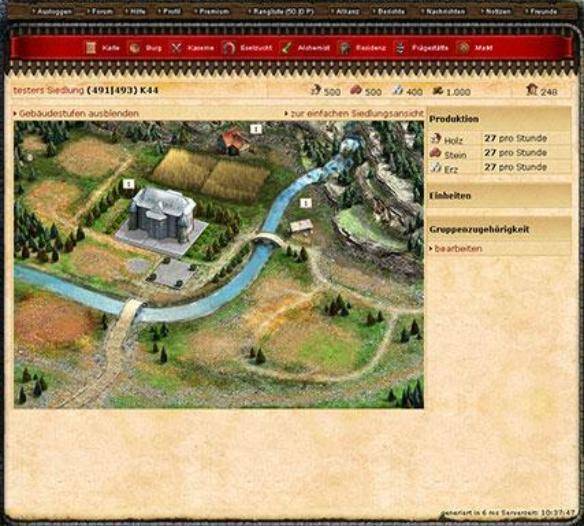 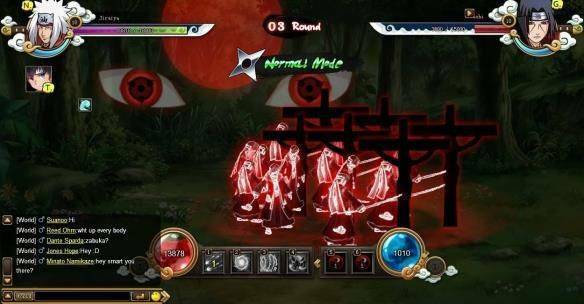 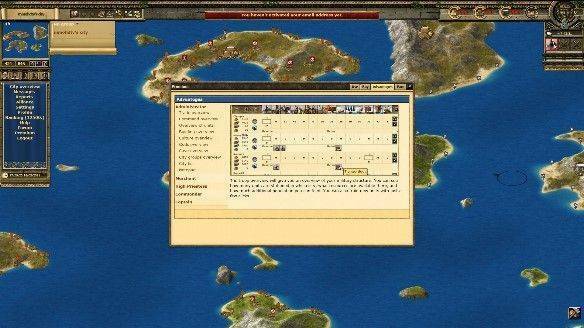 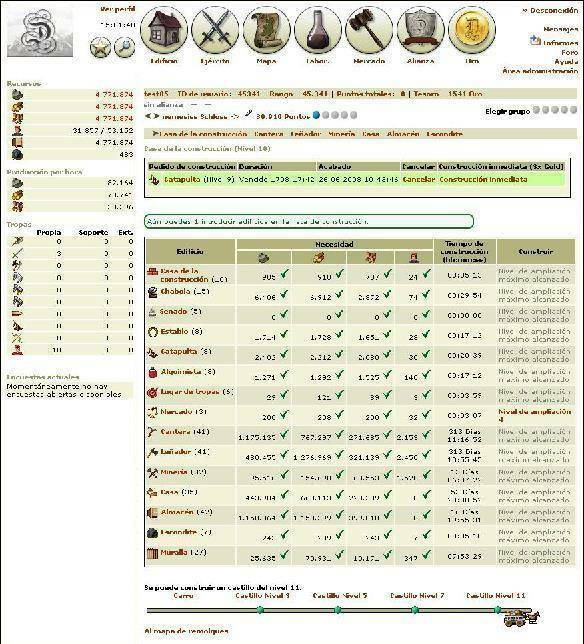 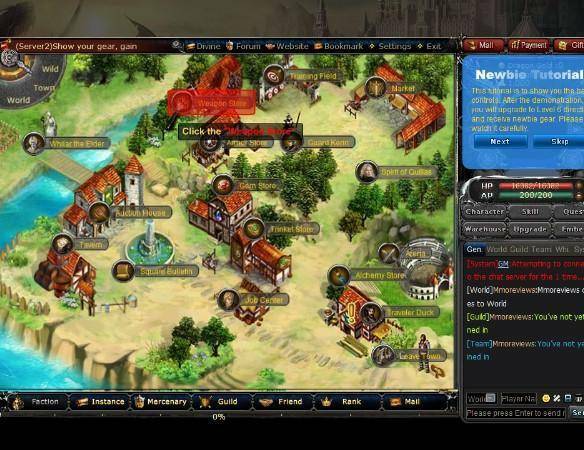 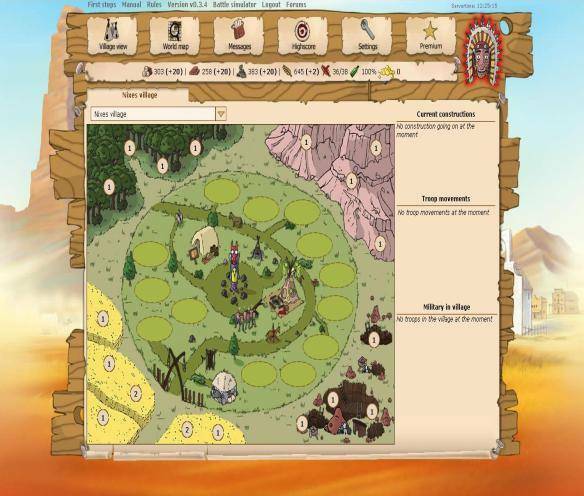 Kiwarriors is a browser based mmorpg localized in spanish and english. 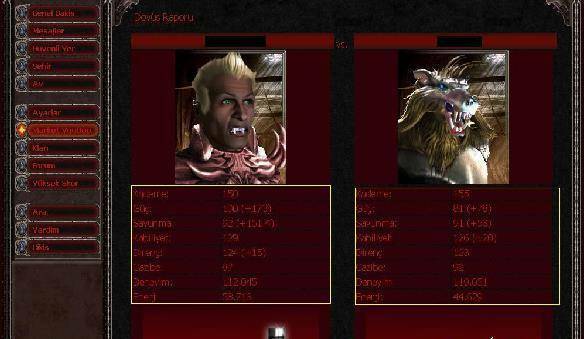 In Kiwarriors players can be one of the most known races in Dragon Ball, such as an android or a sayan. 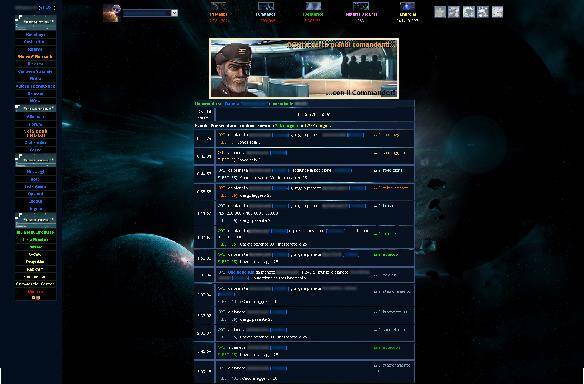 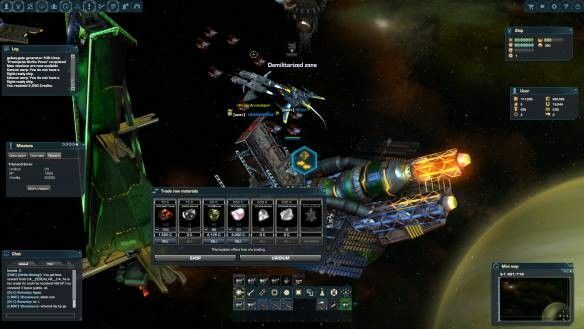 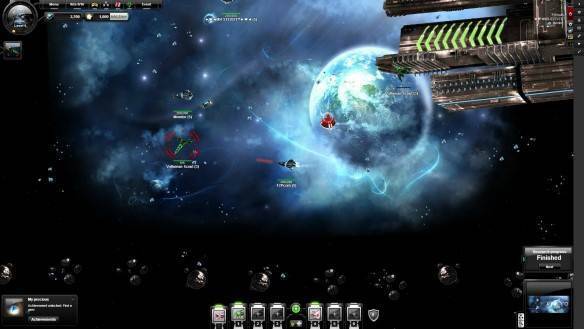 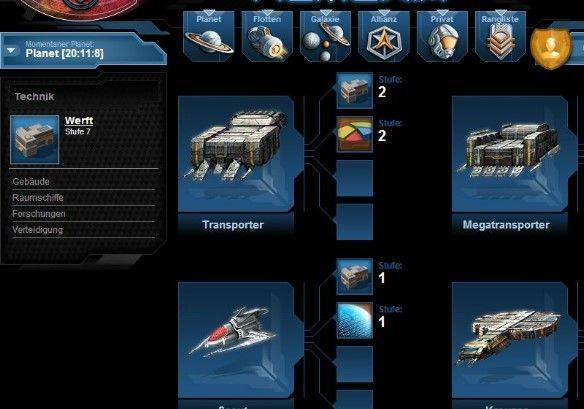 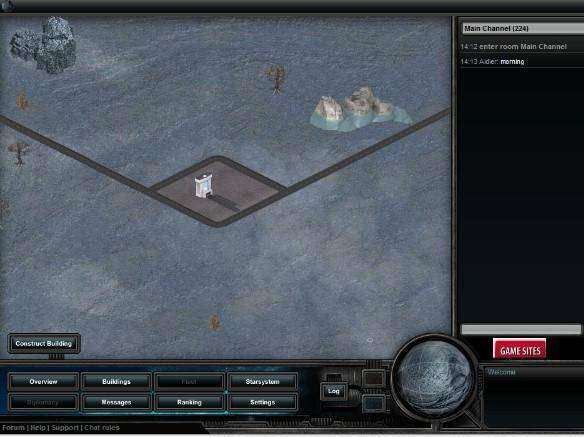 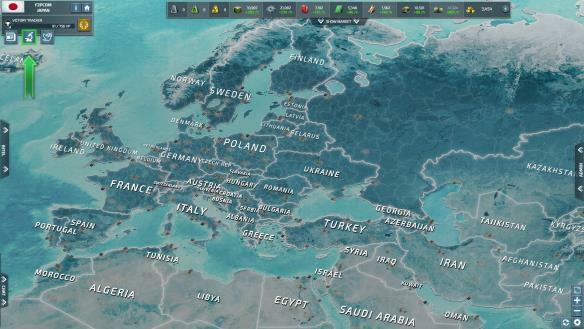 The endless expanse of the universe is the home of the probably most successful browser game of all times: OGame. 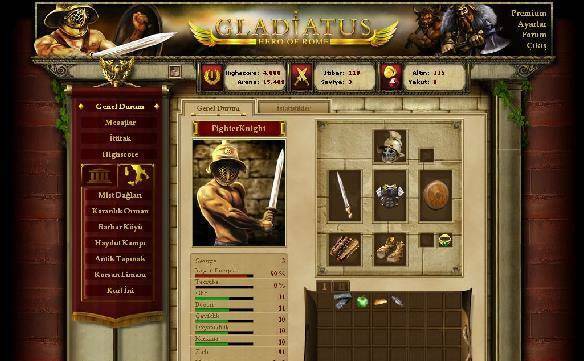 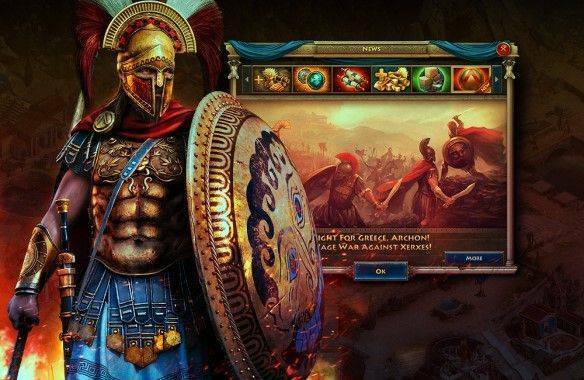 Just like the old Romans that have taken Europe by storm, the triumphal procession of the browser game Gladiatus has also been unparalleled. 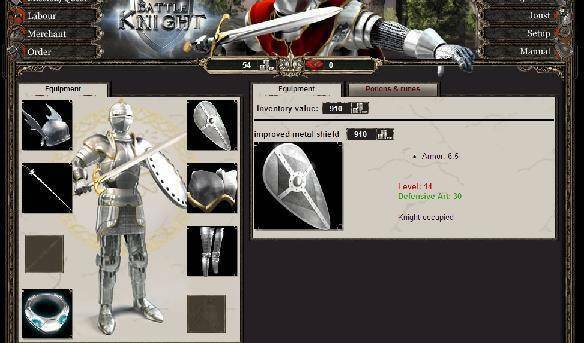 Who would not like to get into knight‘s armour and ride his horse through meadows and forests to meet a fair maiden? 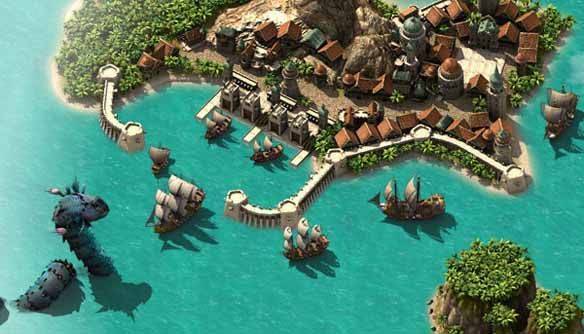 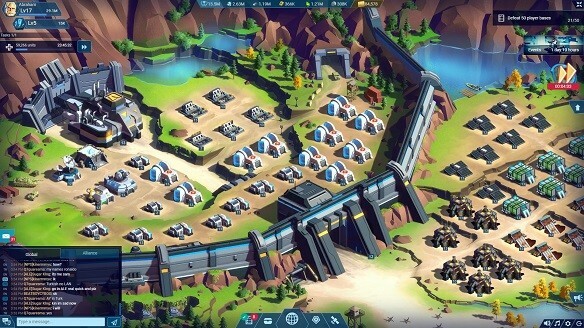 Industrious workers, soldiers and researchers build on their own little empire between white beaches and rocky hills. 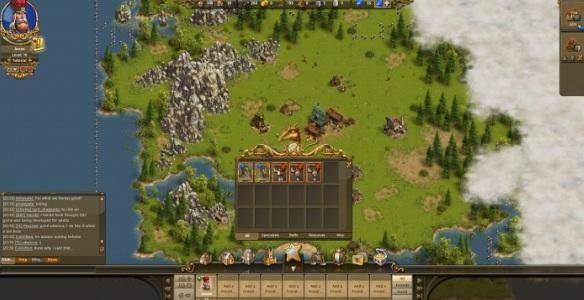 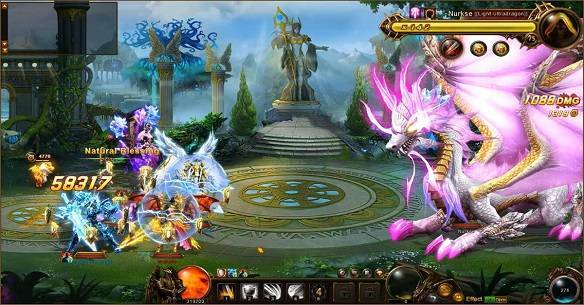 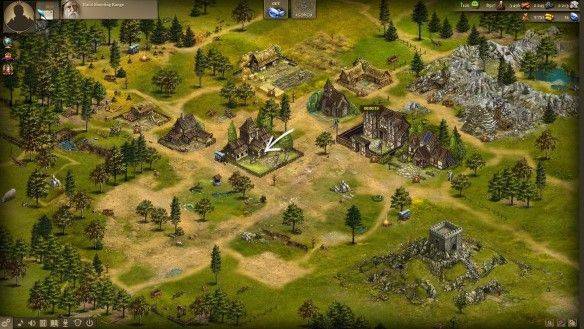 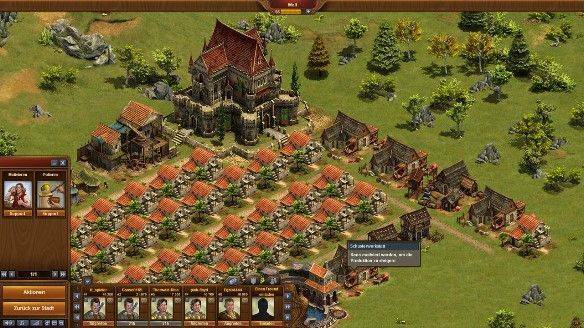 Glory of Gods is a Free-to-Play Action MMO Role Playing Game, for Browser games developed by Boyjoy. 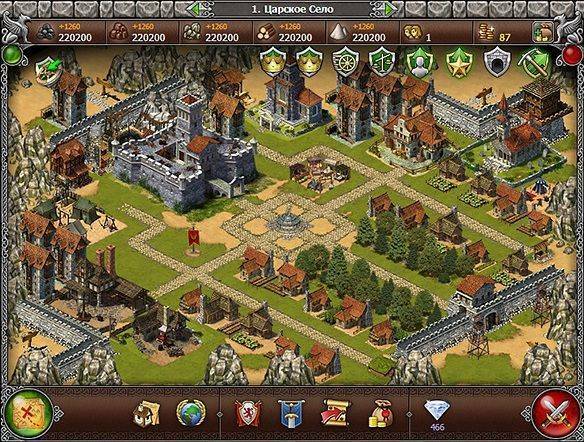 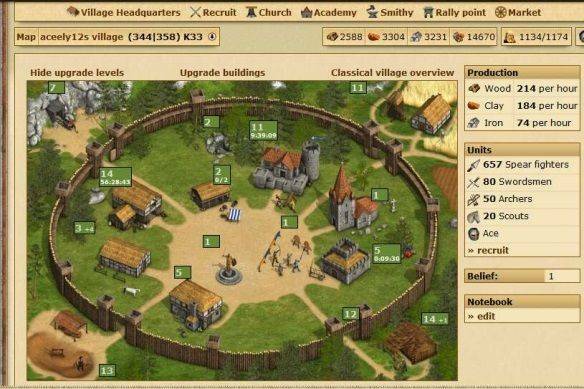 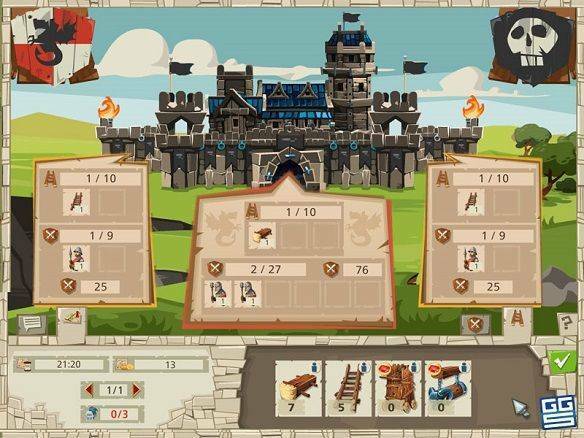 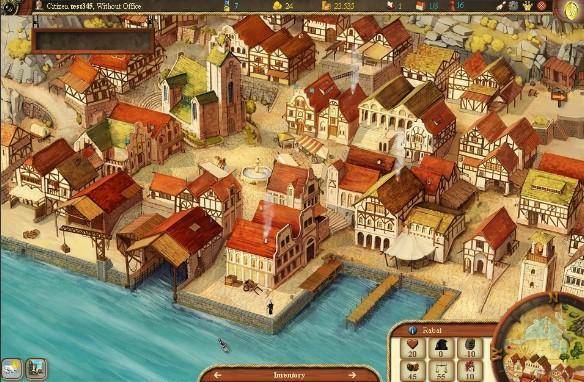 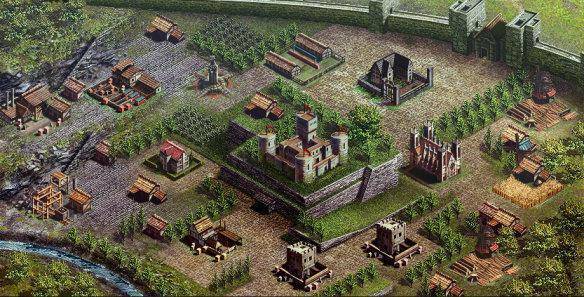 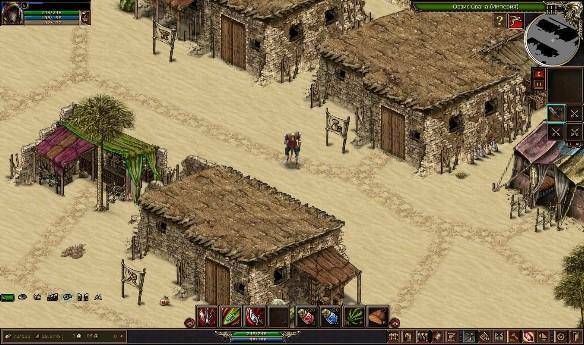 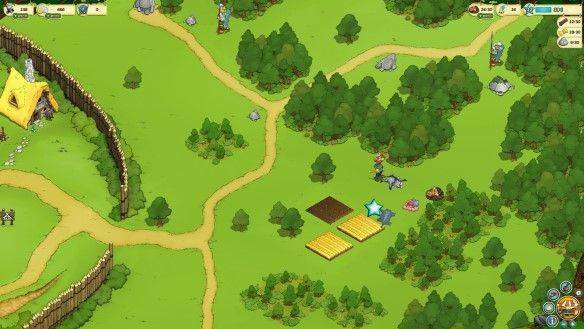 Damoria whisks you away to a medieval world: Settle your own town, trade at the marketplace and become the commander of a brave troop of soldiers. 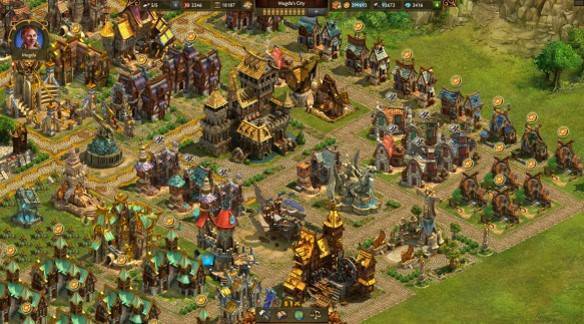 At Damoria, you rule over your own empire!